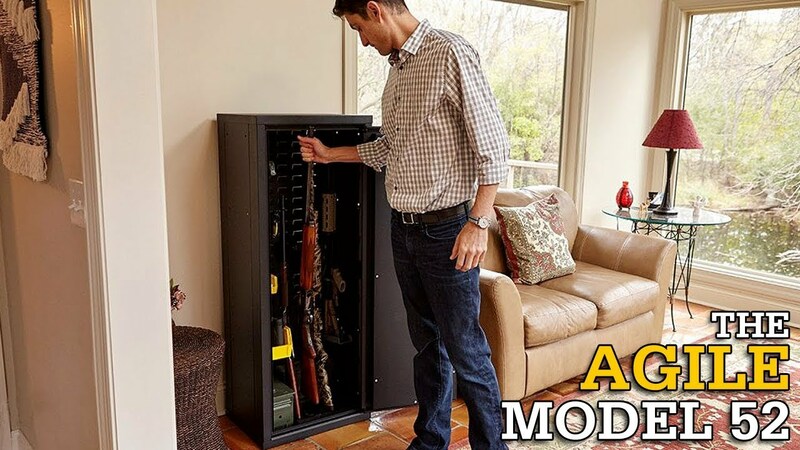 Save over $190 on the SecureIt® Agile Quad – 2 Model 52 and 2 Model 40 Gun Cabinets. This item ships via truck on a pallet. 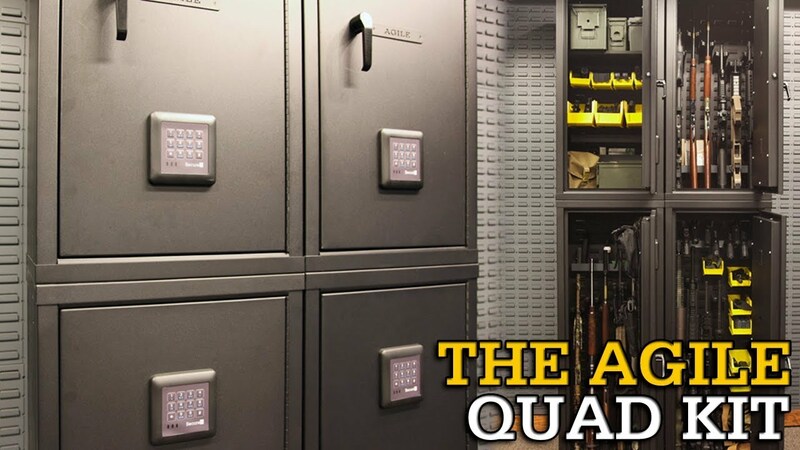 Height: 92" | Width: 40" | Depth: 15"
A look at the the Agile 52 and 40 packaged in a quad kit.